The 2019 trip packages are starting to come online now! More will come online soon as well! 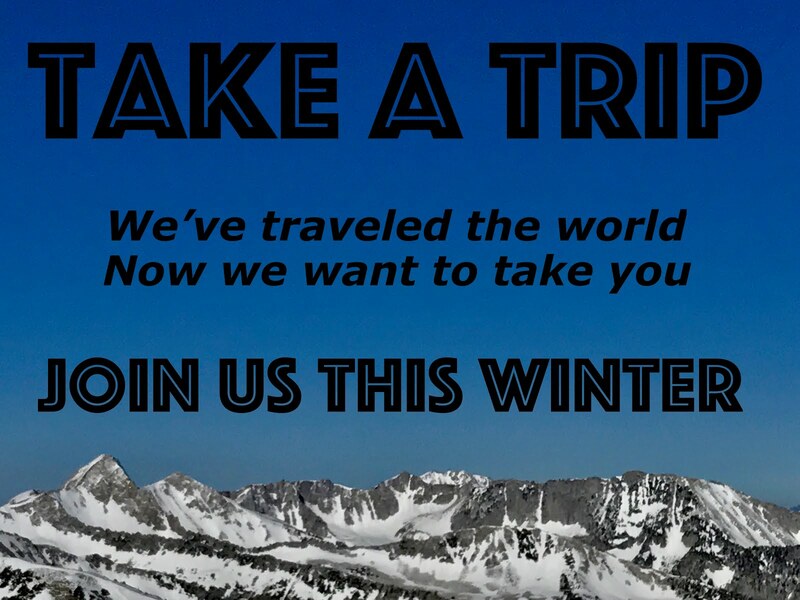 Check out the latest trip packages and stay tuned for more! Click here. 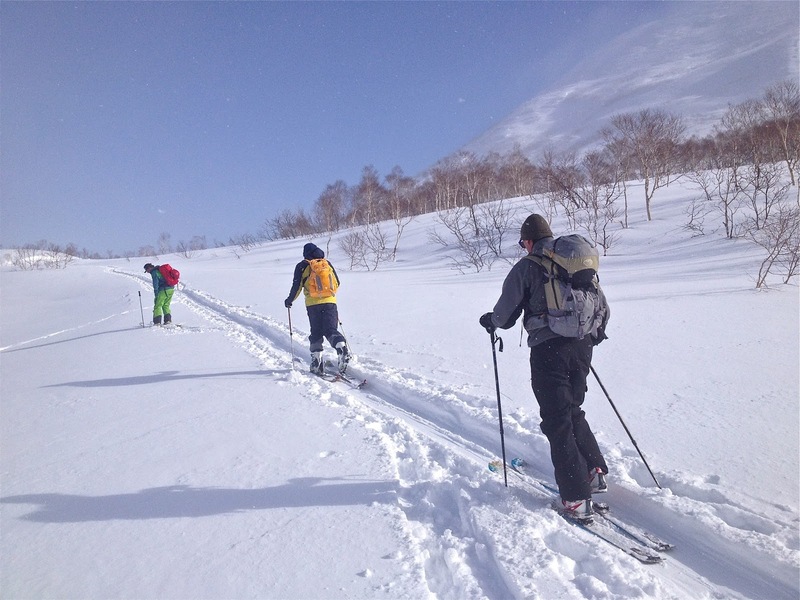 The Guest Host of the Vertical Integration trip to Niseko Japan this January, J.T. Robinson, has posted to his website about the whole trip. 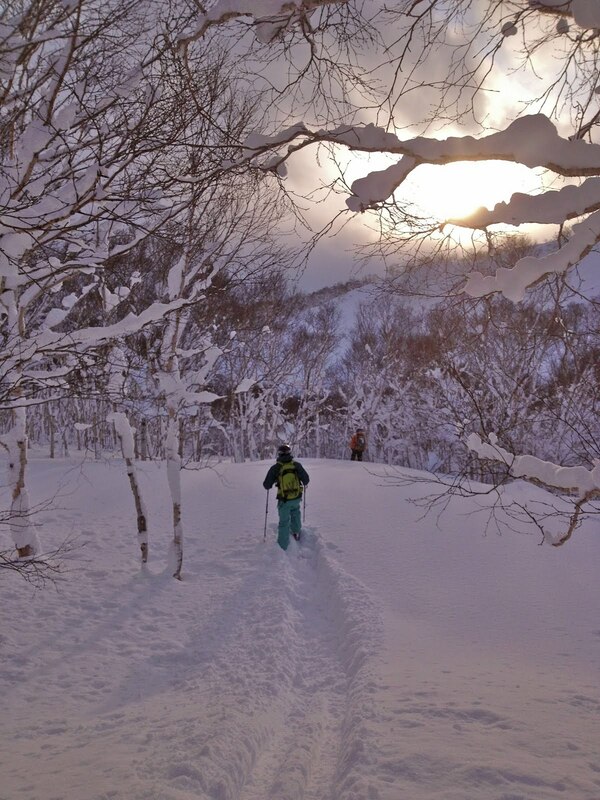 Amazing images, and a fabulous group got onboard with the Japanuary Package. Check it out! 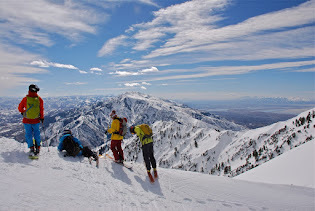 Ogden, Utah 2018 - Resort/Backcountry Trip "The Custom Built March Session"
Vertical Integration was born and built in Ogden, Utah, and the Ogden Wasatch Mountains are our backyard. In this Custom March Session V.I. will plan out your Ogden trip for you with a variety of options to choose from for your stay. Pick your dates, pick your options, and V.I. will handle the leg work. From a car-less trip with a downtown stay in Ogden City, to a quieter retreat with your own vehicle up into the Ogden Valley. The once sleepy Ogden after the historical railroad boom days has since woken up to the buzz of the Outdoor Industry moving to Ogden with companies like Salomon, Osprey, Atomic, Arcteryx, and Suunto all coming to town. 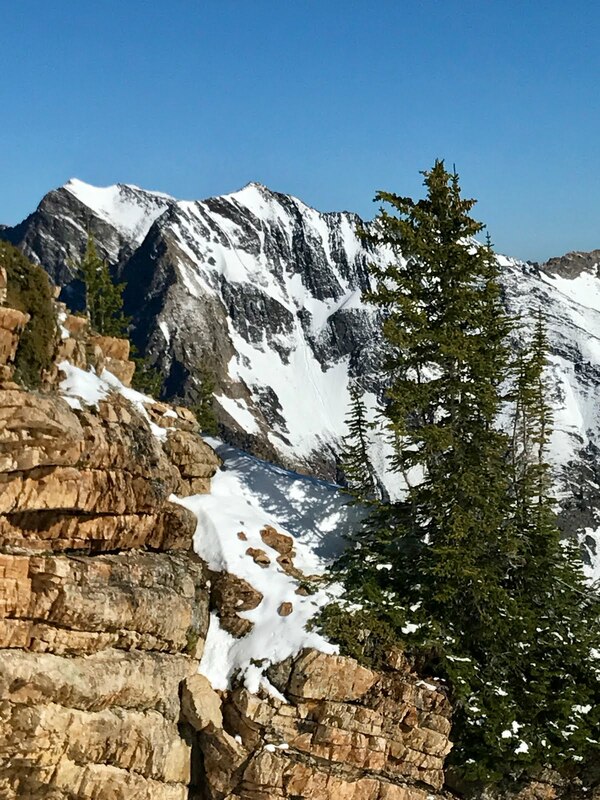 The word is out that the Ogden Wasatch Mountains are a destination all their own. Come straight to Ogden for Utah's Greatest Snow on Earth. Snowbasin is world-class, and Powder Mountain is down-to-earth for two distinct resort flavors. 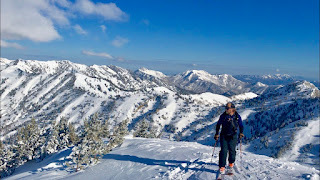 Also, a tour in the Ogden backcountry is a classic and relatively quiet Wasatch Mountains experience. No one does it better, and we can build your group a packaged program to do Ogden right. For more details and pricing, click here. Ogden, Utah 2018 - Resort/Backcountry Trip "Ogden, Utah President's Day"
Vertical Integration was born and built in Ogden, Utah, and the Ogden Wasatch Mountains are our backyard. A once sleepy Ogden after the historical railroad boom days has since woken up to the buzz of the Outdoor Industry moving to Ogden with companies like Salomon, Osprey, Atomic, Arcteryx, and Suunto all coming to town. 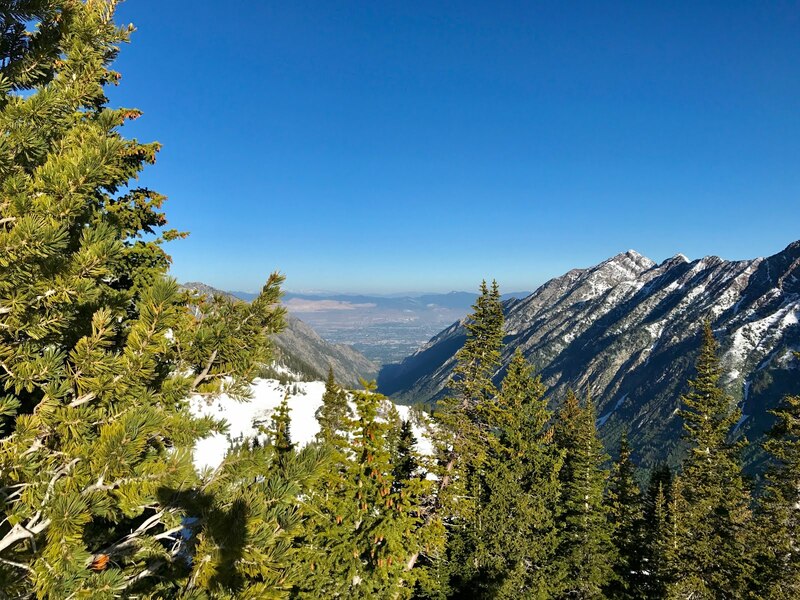 The word is out that the Ogden Wasatch Mountains are a destination all their own. Come straight to Ogden for Utah's Greatest Snow on Earth. Snowbasin is world-class, and Powder Mountain is down-to-earth for two distinct resort flavors. 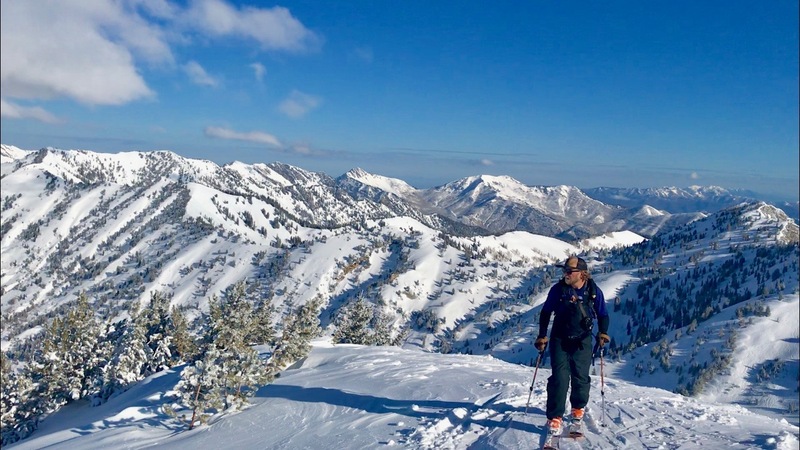 Also, a tour in the Ogden backcountry is a classic and relatively quiet Wasatch Mountains experience. No one does it better, and we have a packaged program to do Ogden right. 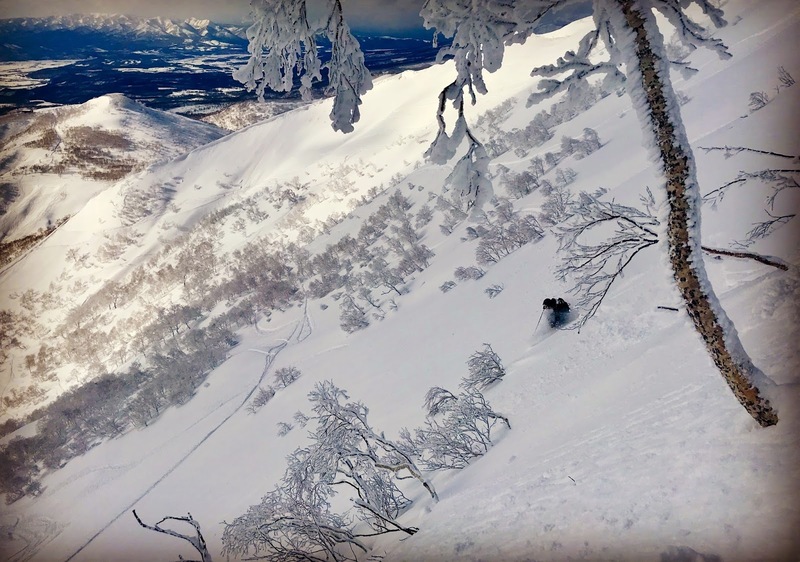 Vertical Integration has been making content for over a decade in mountains around the world, and now also offering resort and backcountry trip packages for the public to experience all the same ski destinations with the guides V.I. has worked with for years.